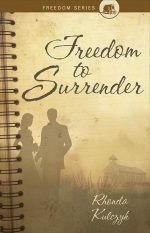 What do you do when the man of your dreams is not the man you have married? 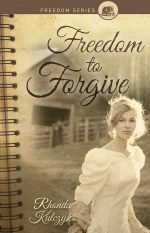 Jesse and Candice, once childhood playmates, soon realize their feelings for each other entail more than just mere friendship. 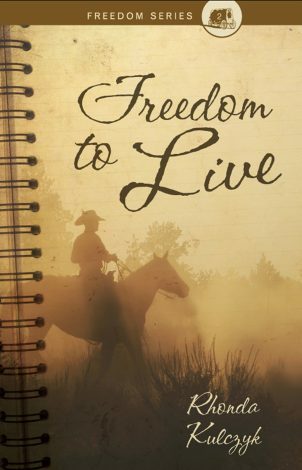 But one choice leads to another until both Jesse and Candice are living a life neither envisioned. 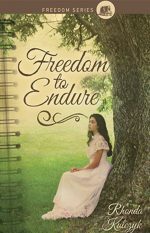 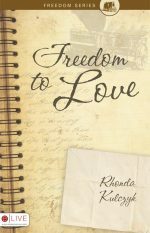 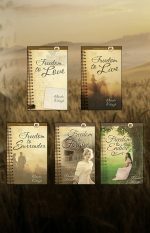 Rhonda Kulczyk, the author of Freedom to Live, weaves a story of innocence, betrayal, and forgiveness in its purest form. 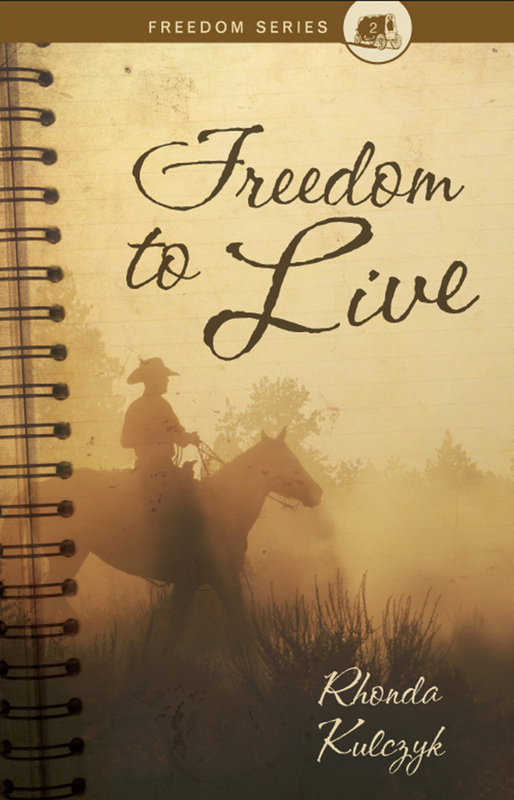 Will Jesse and Candice find the Freedom to Live?